The witch-winter came to us with its cold magic. She covered the whole world with her wide white wings and charms, she made everything around white and cold. 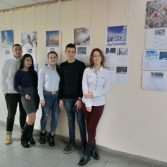 Who was not happy about the first snow that we’ve seen, that adorned the whole world around us with miracle! Who did not admire the frosty morning, when everything is covered with silver fluffy frost! 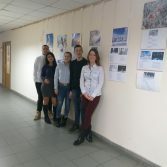 And it is so important that everyone feels it with their soul, so that admire the beauty and uniqueness of their land, become kinder, more sympathetic, patient and loving. It is poets who can not only see and feel this winter touch of joy and delight, but also reflect everything in beautiful poems. 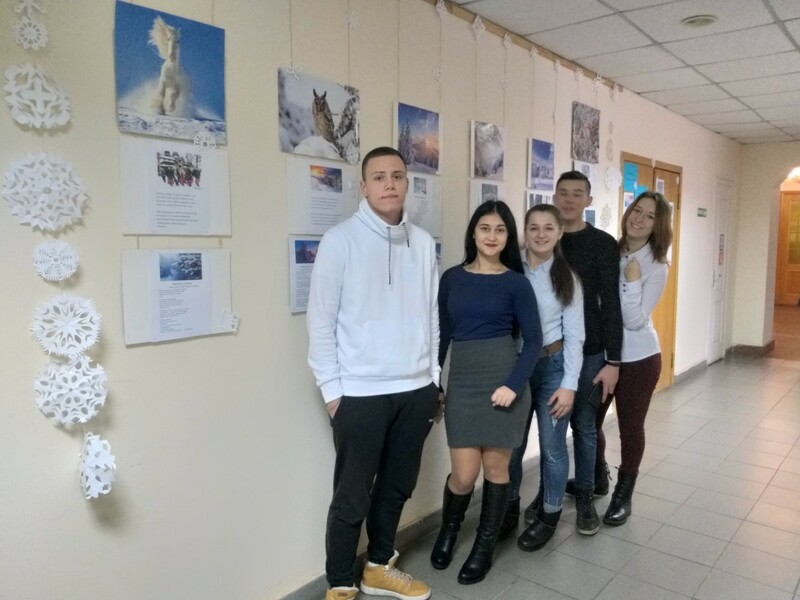 Therefore, the students of the scientific community “SICH” give the whole NASAA family a wall magazine-exhibition “With the words of poems I paint the winter”, which is located on the first floor of the academy.